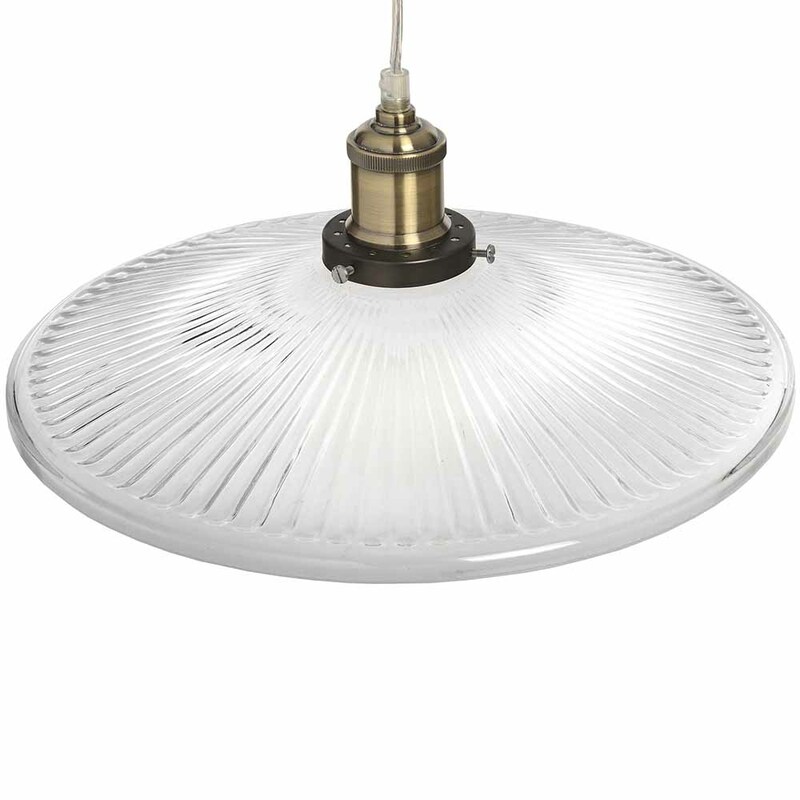 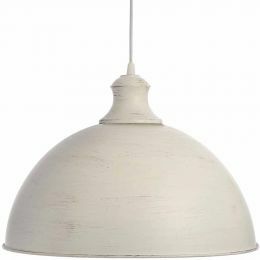 Cholet Pendant Lamp - All you need for your home and garden. 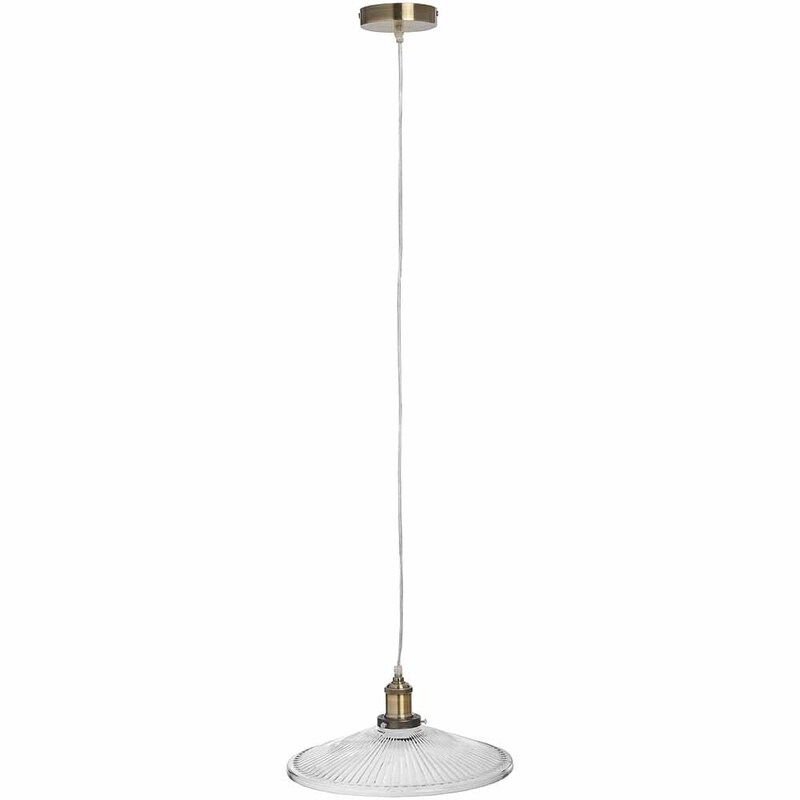 You can find pendant light almost in any room. 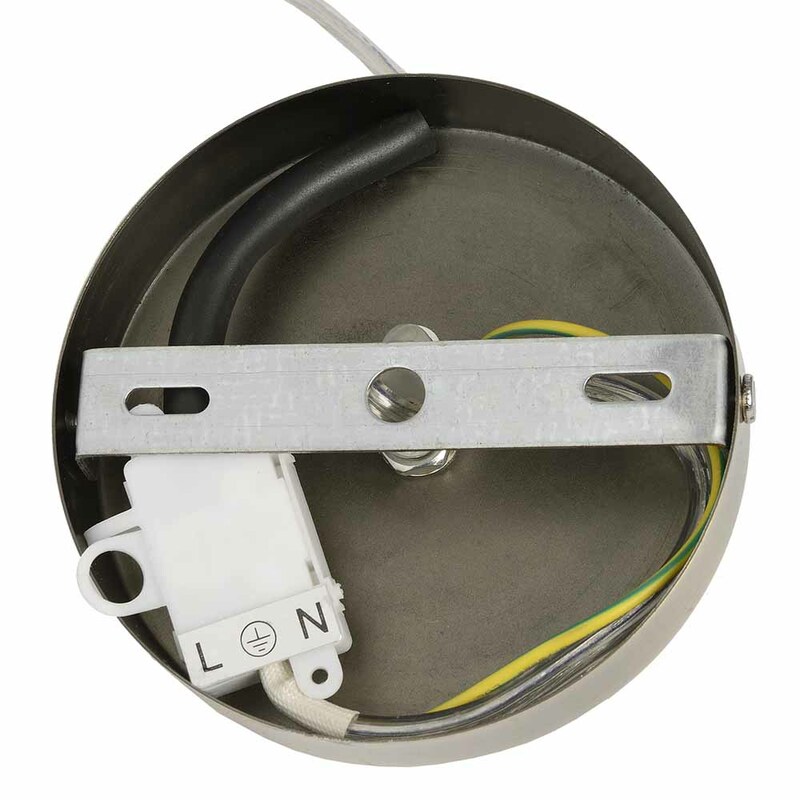 They create impact and set off perfectly. 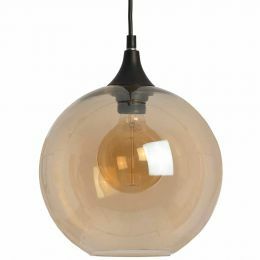 Distinctive pendant light is the easiest way to add character to any interior. 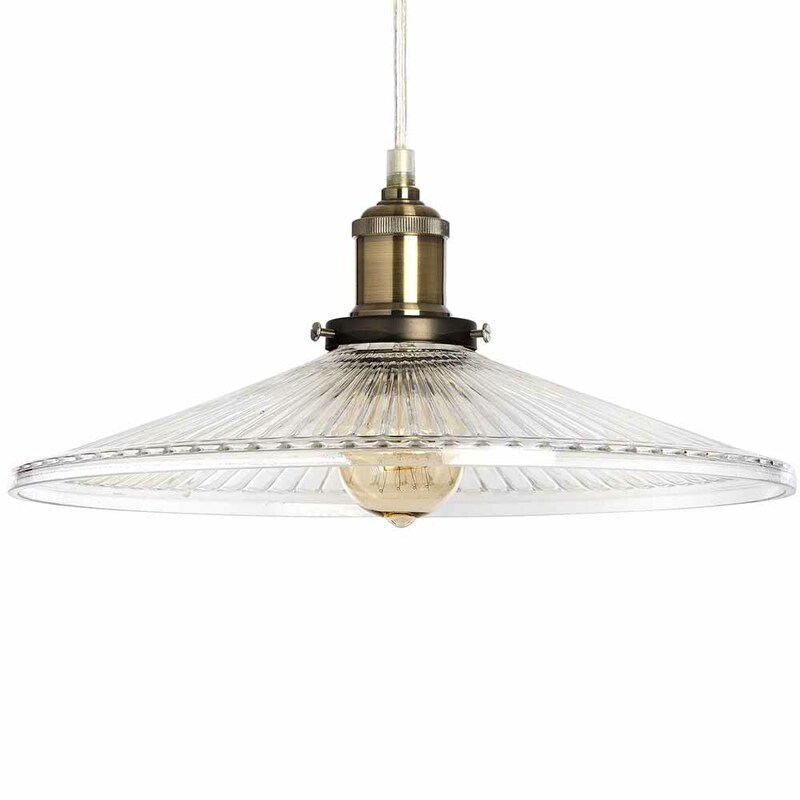 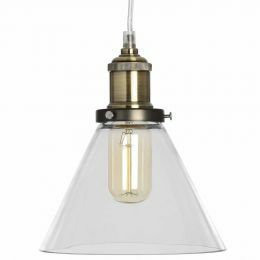 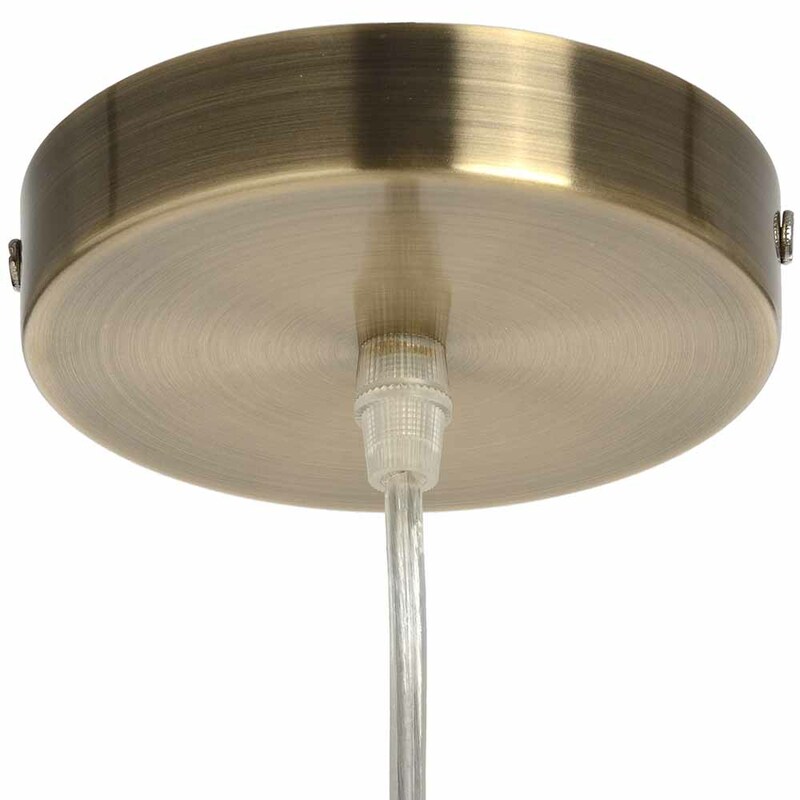 This simply but unique pendant lamp with glass shade and brass-effect fittings just gives a nice effect and can be an interesting feature in your interior.